Born into a lower middle class family in Salford, England, Finney, the son of a bookmaker, got a chance to study at the Royal Academy of Dramatic Arts, where his fellow students included acting greats Peter O’Toole and Alan Bates. Finney’s acting career began in the theater where after graduating RADA, he joined the Royal Shakespeare company, starring in numerous plays. 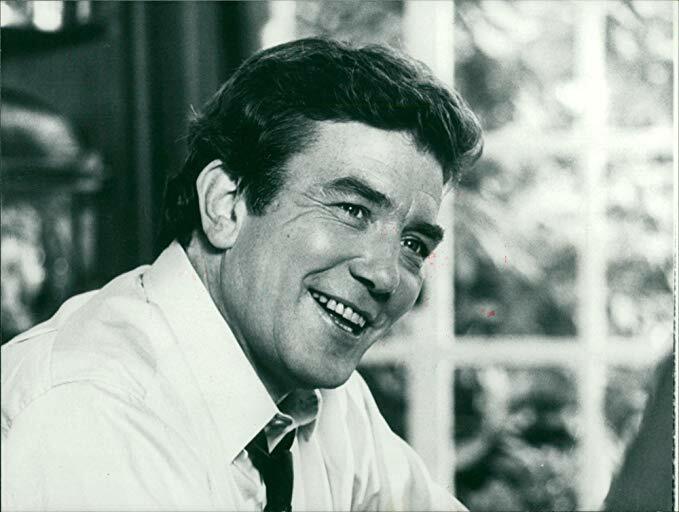 Albert Finney was part of the new wave of British cinema of the 1960s, receiving his first screen role in 1960’s The Entertainer alongside Laurence Olivier. Later that year his breakout role would come in Saturday Night and Sunday Morning. 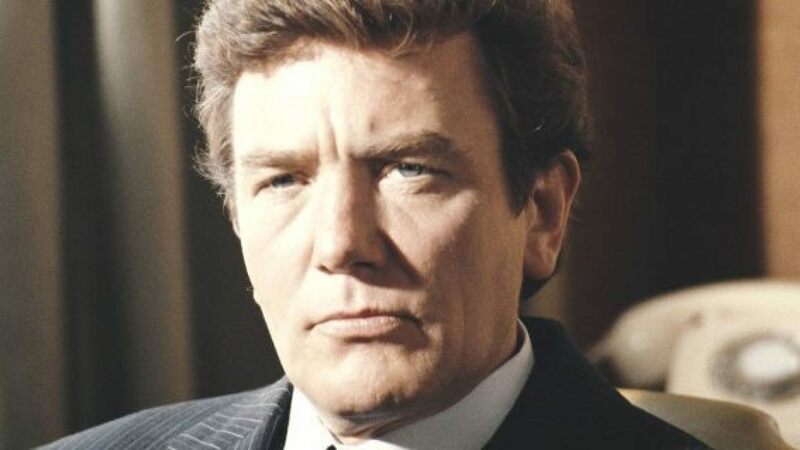 Albert Finney would go on to star in dozens of films over the next seven decades receiving four Academy Award nominations for Best Actor for Tom Jones, Murder on the Orient Express, The Dresser, and Under the Volcano. Finney also received a Best Supporting Actor nomination for 2000’s Erin Brockovich. In addition, the British actor won two BAFTA awards and an Emmy for his portrayal of Winston Churchill in HBO’s miniseries The Gathering Storm. Never one to seek out accolades however, Finney famously refused a knighthood in 2000 stating that the honors system perpetuated snobbery. Finney was married three times first to actress Jane Wenham with whom he had a son Simon. Later he married French actress Anouk Aimee. He leaves behind his third wife of twelve years Pene Delmage. Finney’s last film performance came seven years ago in the James Bond film Skyfall. I was first exposed to Finney at a young age for his role as Daddy Warbucks in Annie, a film I constantly watched as a kid. However, I will remember Finney for his powerful booming voice and the raw visceral emotions that he brought to his characters. It’s ironic then that my favorite performance of his will always be the restrained, kind, and endearing turn he had as Edward Bloom in Tim Burton’s Big Fish. What a lovely tribute to a talent that will be deeply missed. Very sad. He was a great actor. Miller’s Crossing is my favourite film of his.